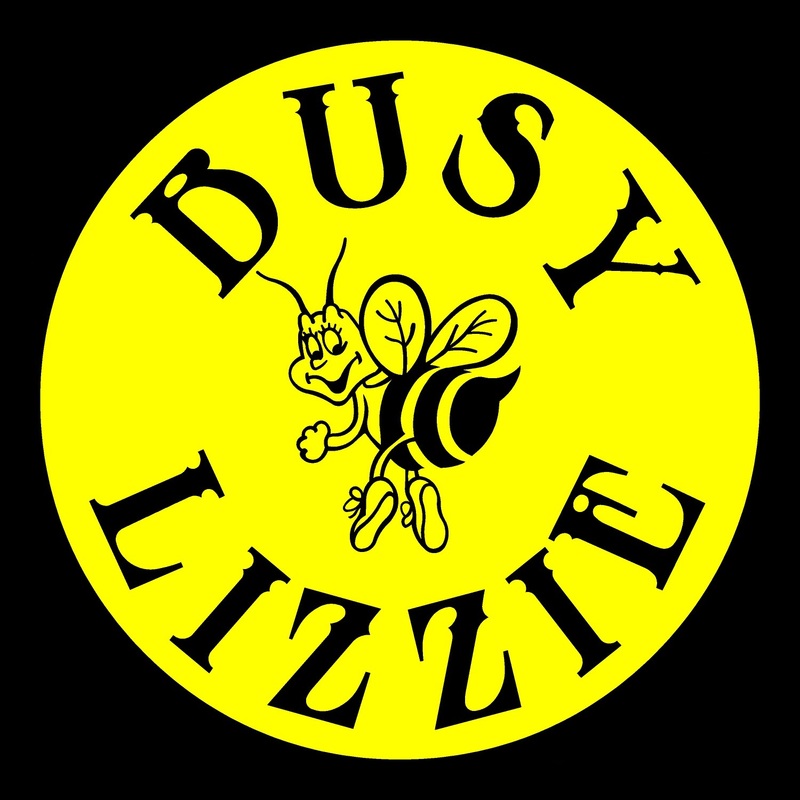 Busy Lizzie™ provides quality cottage, residential and commercial cleaning in the Muskoka area. We are a family owned and operated business and take pride in providing excellent professional services to our more than 1000 customers for over 25 years. We have the highest standards for cleaning, staff training and customer scheduling and are dedicated to dealing with dirt! Open year round with locations in Port Carling/Rosseau, Huntsville and Gravenhurst/Bracebridge, our hardworking and fully insured crews make sure every job is completed in a courteous and professional manner. We provide all equipment and supplies needed to clean your space from top to bottom and use environmentally friendly, antiviral and anti-bacterial products. We also customize our services to meet your specific needs and requirements and offer free estimates. 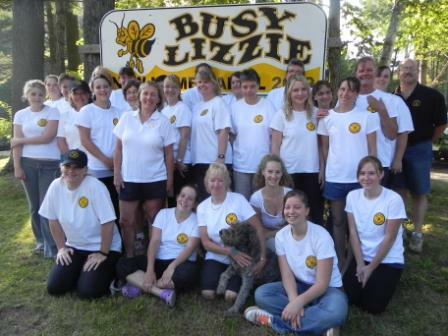 Let us come show you why we are Muskoka’s largest cleaning company!